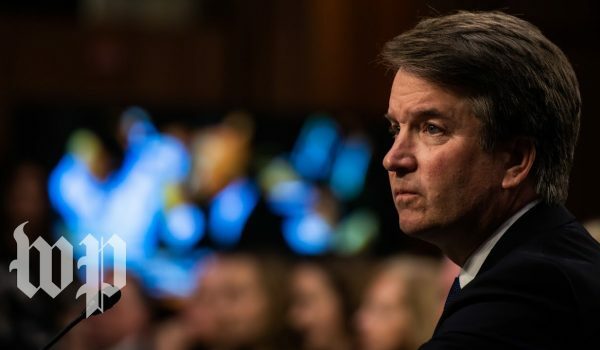 If President Donald Trump is forced to pick an alternate Supreme Court nominee to Brett Kavanaugh, his top choice may be a female judge who has close ties to a conservative Christian group that helped inspire The Handmaid’s Tale. 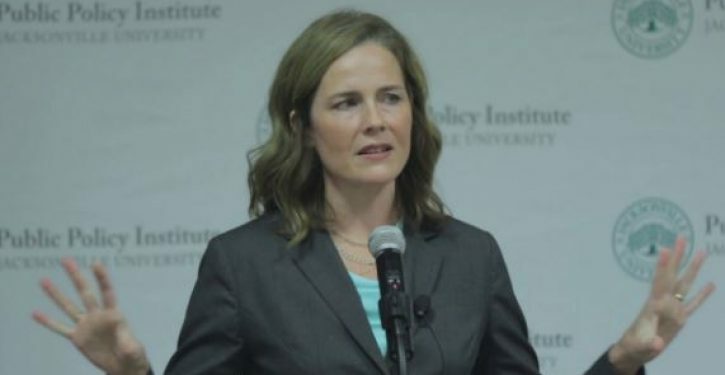 Amy Coney Barrett, 46, was considered a leading backup as Kavanaugh’s nomination hung in the balance on Thursday, with a third accuser coming forward to allege sexual misconduct in his youth. Activist groups have already registered ‘StopConeyBarrett.com’ in a bid to fight her potential nomination. Barrett, a U.S. Circuit Court of Appeals judge on the Seventh Circuit was added to Trump’s shortlist of potential nominees last year, and was said to be among his top three picks before he settled on Kavanaugh. 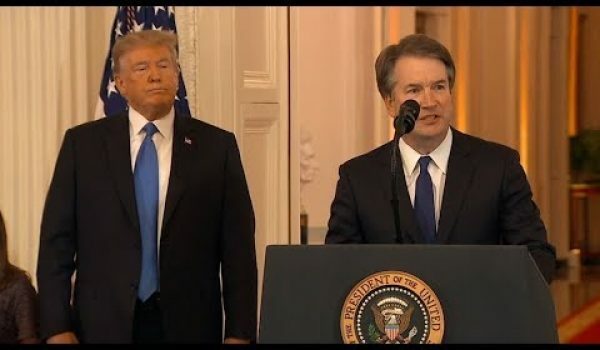 After Trump announced Kavanaugh as his choice in July, Republican Senator Orrin Hatch of Utah commented that he assumed Barrett would be selected ‘next time’. The fact that Barrett is a woman would provide a bulwark against allegations in the age of #MeToo – but Democrats would be just as unhappy with her nomination, with many seeing her as more conservative than Kavanaugh and possibly more likely to overturn Roe v Wade.